Like all things, the more you know history, the more things make sense. Join us for a quick history of Insect Monitors. 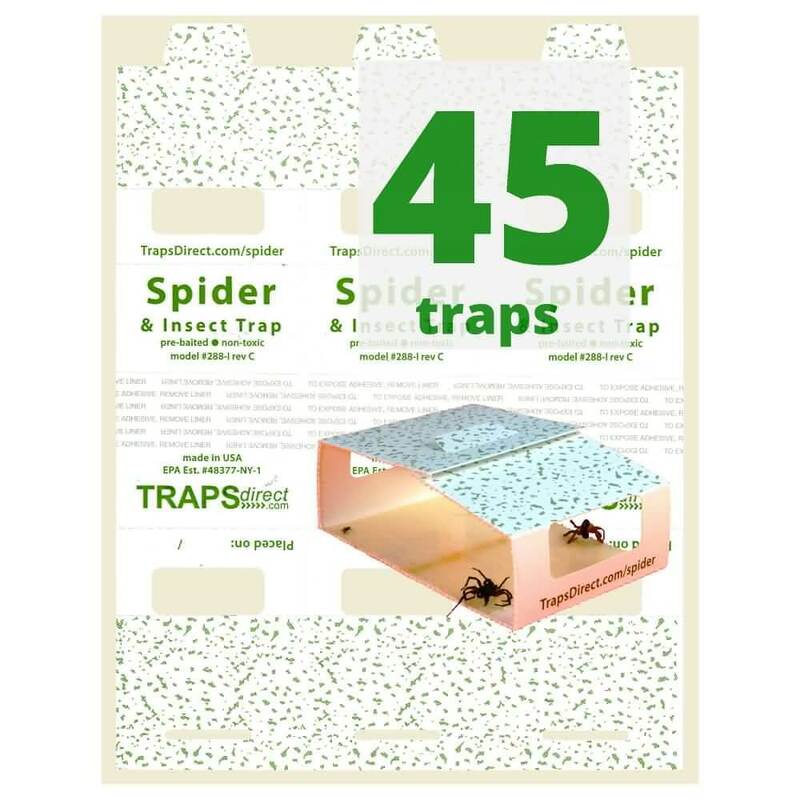 Once only used by pest control professionals, they have come into our homes as a cost effective means of spider control. 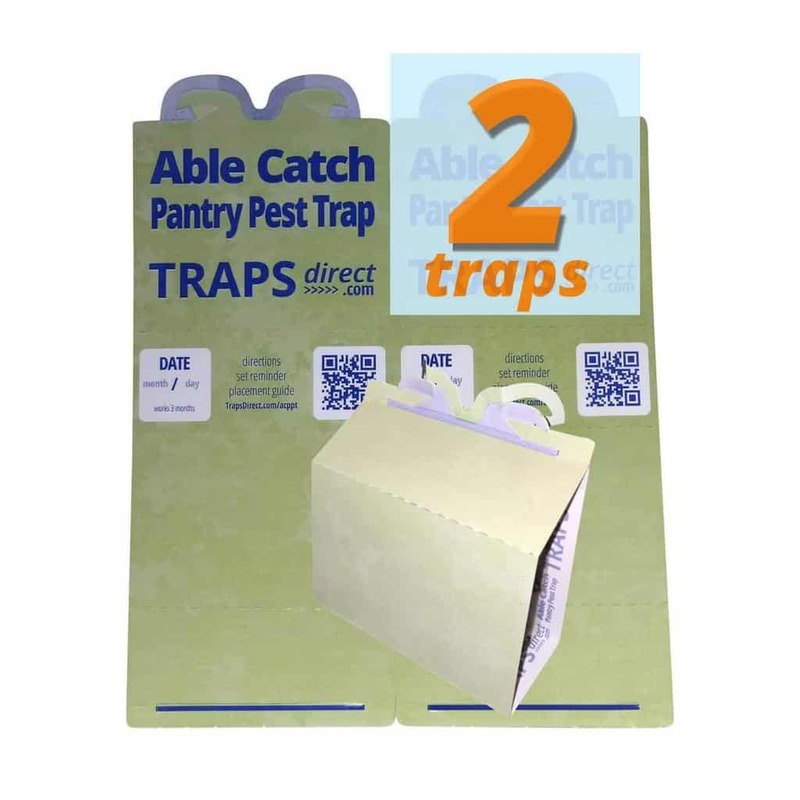 Yes, they are priced right, but they do have some issues..
Get the good, the bad and the ugly about the lowly insect monitor trap.